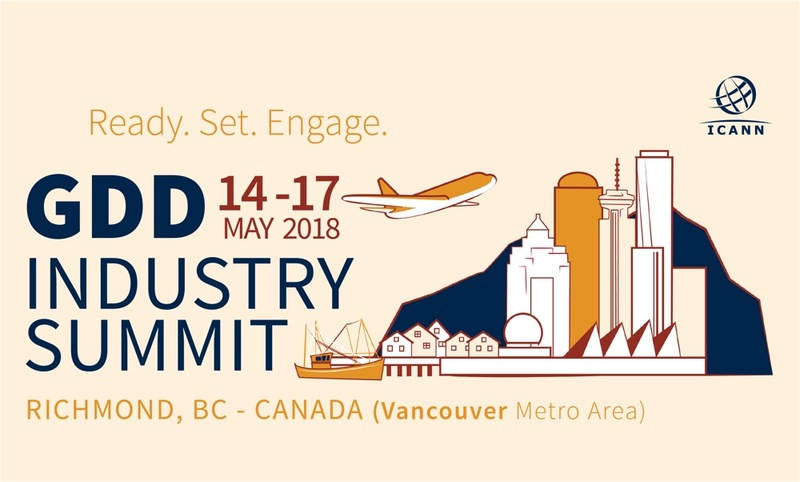 The GDD Industry Summit provides contracted parties an opportunity to engage and address issues of mutual interest and importance. This forum enables direct and one-on-one interaction with members of the ICANN org’s GDD team. It is not a typical ICANN meeting, nor is it solely intended for discussions of policy. ICANN’s 3rd public meeting of 2018, which is also its AGM will be held in Barcelona. The ICANN-Studienkreis is an open network of individuals from different Internet constituencies from the private sector, the academia, the civil society, the media and the government. Established in 1999, the ICANN Studienkreis organizes annual high level expert seminars on subjects, related to Internet Governance and the development of ICANN.